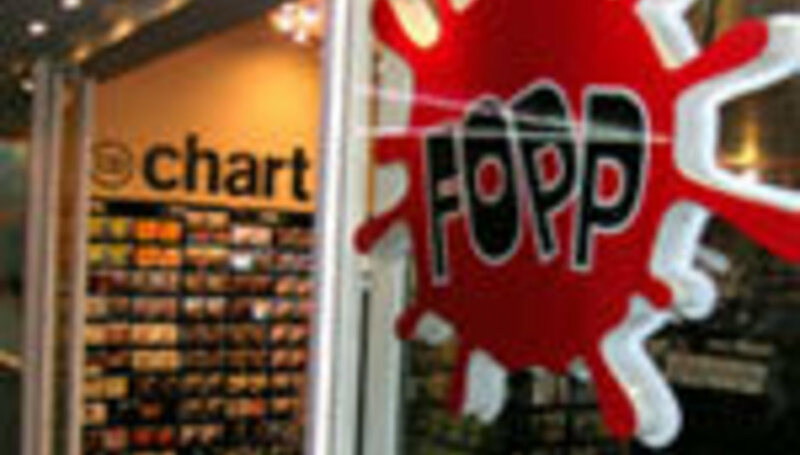 It comes as no surprise to those who’ve kept abreast of news reports recently, but today, record outlet Fopp announced its closure. The past week has seen a myriad of telling signs – the abrupt close last Friday (22nd June) for an ‘emergency stock take’, the company’s refusal to take anything but cash payments for the last seven days, and reports that no more books were being ordered in. "It is with great regret that we announce the closure of Fopp. "Our store chain is profitable, well regarded and loved by our loyal customers and staff. However, we have failed to gain the necessary support from major stakeholders, suppliers and their credit insurers to generate sufficient working capital to run our expanding business. "We would like to thank staff and customers for their support over the past 25 years." Coming to prominence in the last 5 or so years with a select number of chains dotted throughout the country, Fopp was seen as a cheap and semi-specialist alternative to the large all-in-one retail chains up and down the high street. Indeed, it was regarded well. However, it seems like the classic tale of biting more than a small company can chew with a sudden spurt of quick expansion. A key element of that was the purchase of 67 Music Zone stores up and down the country. Originally, some of the stores were to be re-branded as Fopp outlets, but they just as quickly seemingly became a massive millstone around Fopp’s neck that many will view as the sole reason for the company’s demise. Others may consider that it’s just another victim of the falling profits to be had from record sales – just this week HMV posted a large and dramatic slump in profits. Indeed, it's doubtful that Fopp's backers ignored that information when making a final decision. Really though, it looks like the story of a company that flew too high, too fast and burnt its wings. DiS recently hosting a series of fortnightly free shows in association with Fopp, and we will miss them. DiScuss: Will you miss Fopp? Do you see the demise as a tragic attempt to live beyond its means? Or simply another casualty of a changing marketplace that no-one has yet worked out how to adjust to? Did Fopp lose its marketplace niche by attempting to compete with the big boys? Who’s next? Will the large stores like Virgin and HMV be underthreat? Or do Rough Trade and all the independents need to be looking over their collective shoulders?